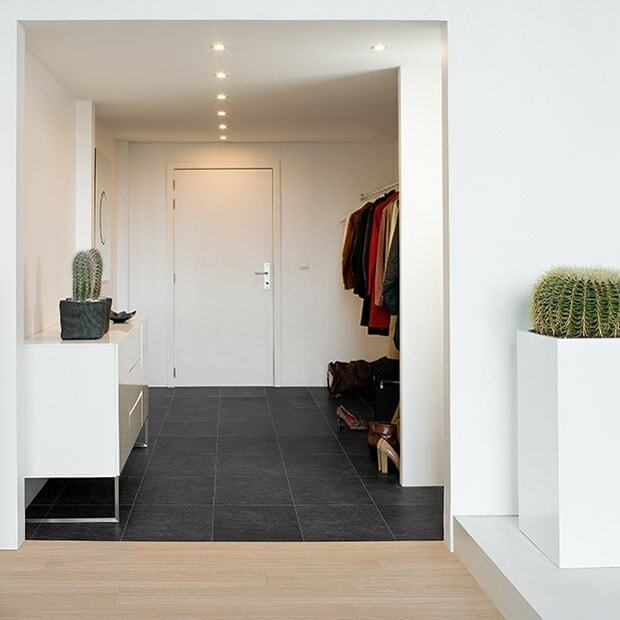 Chic and versatile, the Slate Black Galaxy EXQ1551 laminate floor from the Exquisa range adds a touch of elegance to any décor. 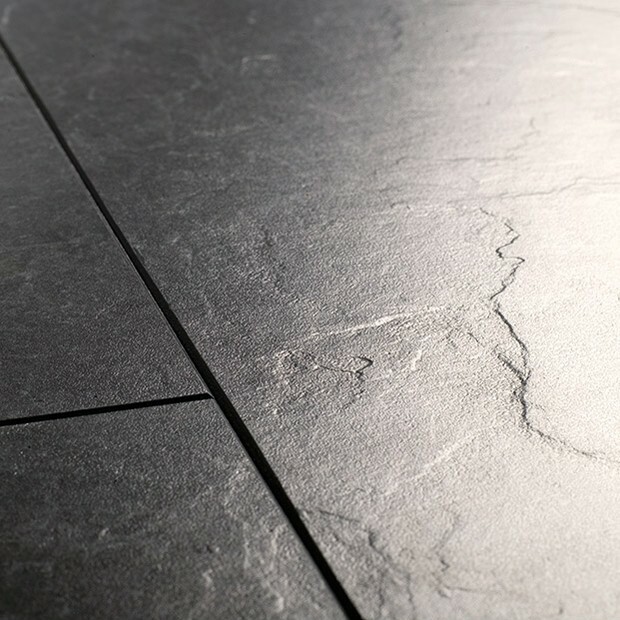 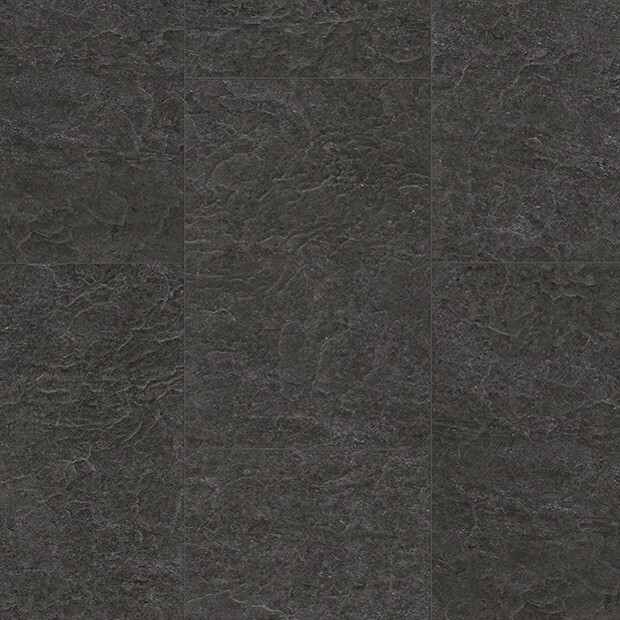 The dark tones and textured surface recreate the look and feel of natural slate, providing numerous advantages at the same time. 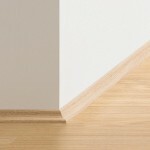 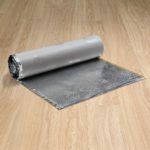 Hard-wearing, warmer and quieter underfoot, as well as easy to clean, this laminate floor is an ideal flooring solution for a modern family home. 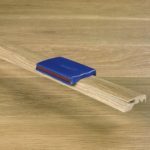 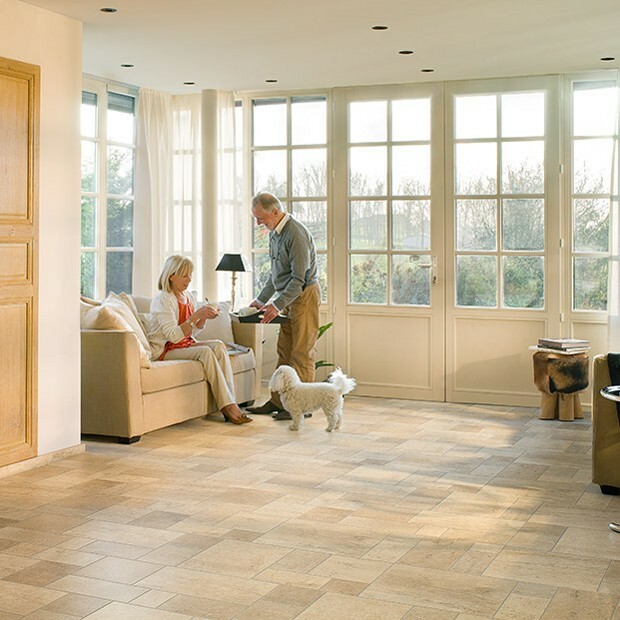 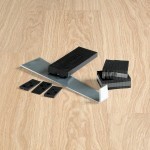 The bevelled tiles can be quickly installed with the Click System, offering a convenient way to completely transform a kitchen, dining room, or hallway.